Cats have a mind of their own. They might share our homes with us – but they live in their own little world. 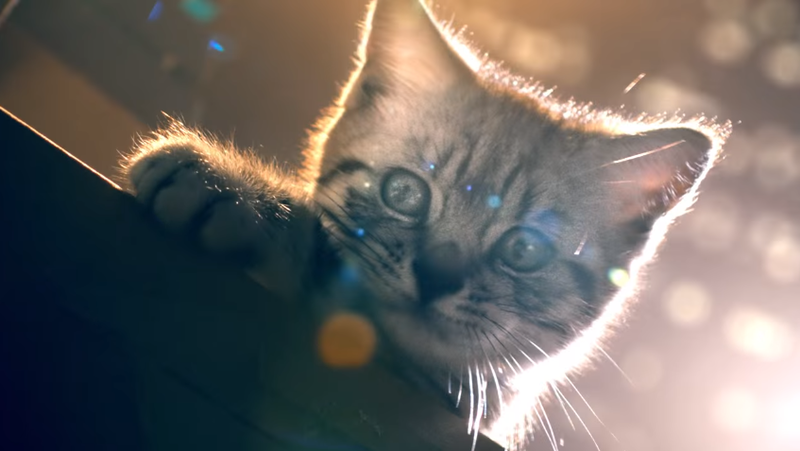 This characteristic is at the heart of the creative idea for the new Whiskas commercial that BBDO Düsseldorf has developed exclusively for the digital channels. The new film clip shows how a tiny cat takes on the role of a superhero in the children's bedroom, where it imposes "law and order" – then shortly afterwards reverts to its role of cuddly house cat again. As Darren Richardson, BBDO Düsseldorf's Chief Creative Officer, explains: "The aim of this dramatic ad for Whiskas is to demonstrate that in every cat there beats the heart of an adventurer." The innovative commercial celebrates the character of cats, their idiosyncrasies, their moods and their independent spirit. According to Whiskas Brand Manager Anita Küpper, "That's the meaning of the Whiskas claim 'Love cats just as they are'. Because they are always very special creatures." Portfolio Manager Genoveva Glassman adds: "We'll probably never truly understand our cats. But Whiskas knows what it means to live with a cat. We do our best to make sure your cat gets everything which – by nature – it needs and loves." The ad will now be shown on all digital channels. The complex production process, undertaken in collaboration with BIGFISH and directed by Mark Albiston, involved the creation of – among other things – a completely handmade miniature city of high-rise buildings. TRO was responsible for the soundtrack and nhb for the post-production work.